Variety choice and variety management are key factors for profitable wheat production and this 'essentials' guide provides a guide to assist with these decisions. Information on factors such as rotation, variety choice, weed control and nutrition are provided. Specific information on a variety's traits and yield performance is accessed from the current wheat variety guide for Western Australia. Canola based rotations provide a disease break for the following wheat crop and alternative weed control options. Legume based rotation provides more nitrogen through nitrogen fixation and a disease break. They also provide alternative weed control. 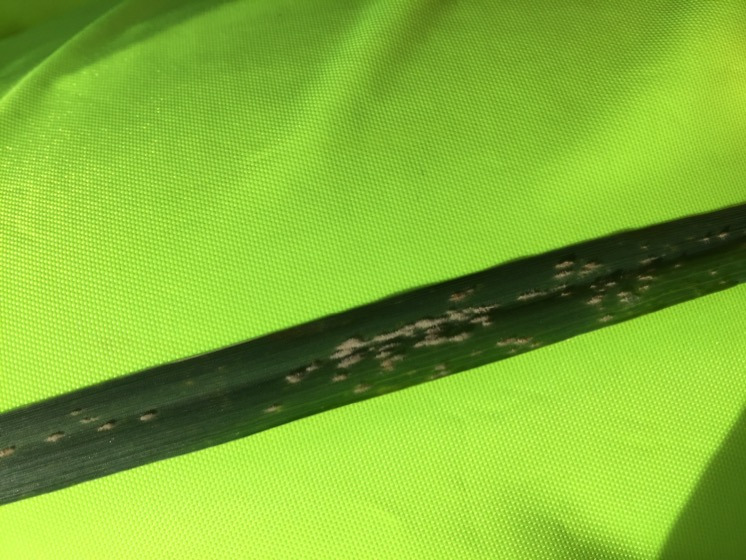 Continuous wheat rotations are not recommended on sandy and sandy earth soils because of disease risk. Avoid sowing varieties with a similar disease package. Some weeds may be difficult to control in crop, so seeding may need to be delayed to manage weeds pre seeding. Soil testing is important to develop fertiliser and liming strategies. Soil pH: Sample and test the soil every three to four years at 10-20 and 20-30cm as well as the topsoil. Aim to maintain pH(CaCl2) at or above 5.5 in the topsoil and 4.8 in the subsurface. Apply lime if the pH falls below targets. Nutrient testing: Develop a plan to monitor nutrient status of paddocks over a number of seasons. Take soil samples at 0-10cm depth. Target deeper soil sampling on targeted paddocks such as sandy soils. A new variety should have better or equal yield and disease traits, provide diversity or risk mitigation and suit the current market requirements. Review the performance of varieties in the NVT over a number of years of testing and suggested planting time within each Agzone to support variety decisions. Be aware of the variety’s disease package to plan disease management. Don’t plant a susceptible crop onto infected stubble. 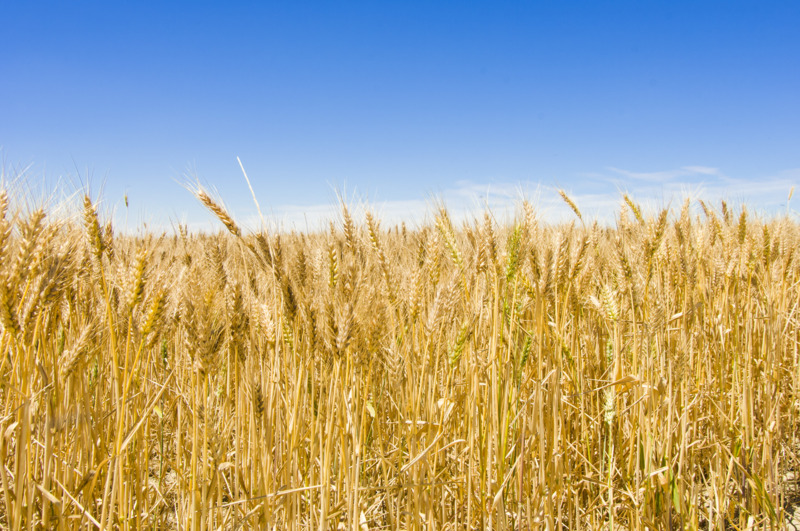 Diversify your wheat varieties as well as your crop type. Match a varieties sowing time to its maturity. The aim is to maximise yield and minimise risks of leaf disease, frost during flowering and/or terminal drought/heat stress during grain fill. Use the Flower Power tool to predict wheat flowering times of different varieties and the risk of frost or heat stress at a range of locations in WA. Potassium (K): The critical range for Colwell K is 32-52mg/kg for sandy soils, 45-52mg/kg for sandy loams and 35-45mg/kg for duplex soils. Top dressing can generally correct a deficiency in the crop. Phosphorus (P): Check soils P status as maintenance rates at seeding may only be required. Nitrogen (N): Develop the nitrogen strategy by considering the crops potential yield, soil test results and other rotational, soil type and rainfall information. Nitrogen can be applied upfront at seeding (separated from the seed) or split with post emergence applications. Micro nutrients: Monitor the crop within the season and tissue test to identify deficiencies to micro nutrients. Current wheat varieties have coleoptile index of >5cm so seeding into moist soil at 2-4cm is preferred. If dry seeding increase the seed rate as there is the risk of staggered emergence with a false break. Target 50 plants/m2 for every tonne per hectare ie 2t/ha expected yield requires 100 plants/m2. Adjust seed rate for grain weight as varieties have inherently different grain weights and vary these from season to season. Increase plant densities for weed competition. Relying on herbicides for weed control is not sustainable because there is a risk of herbicide resistance. Consider the 10 point plan to be weed smart (adapted from weedsmart.org.au). Note: There was an error in the 2018 Wheat Variety Guide regarding the rate of Sakura® 850 WG. Sakura® 850 WG is registered at 118g/ha as a pre-emergent herbicide on bread wheat. Monitor the crop throughout the season. Seed treatments, in-furrow fertiliser applications and fungicide spray provide an extra option. Overuse of fungicides may lead to resistance. For foliar diseases it is important to protect the top three leaves, especially the flag leaf which is a major contributor to yield. As a general rule, root diseases will not build up if there is greater diversity of non-cereal crop rotation species. Control the green bridge prior to sowing to prevent windborne wheat curl mites from transferring viruses (for example, wheat streak mosaic virus) into germinating seedlings. If cockchafer activity observed in previous years use high seed rates and an imidacloprid seed dressing. Inspect crops regularly to avoid crop damage from sporadic pests such as cutworm, pasture webworm and armyworm. Control mites and Lucerne flea during the seedling stage if necessary. If necessary control aphids to prevent virus spread (for example, barley yellow dwarf virus) in the first 10 weeks after emergence. Spraying aphids for feeding damage in crops is worthwhile if crops are expected to yield 3t/ha and in which 50% of tillers have 15 or more aphids. Consider management of stubble at harvest which can impact the succeeding crop. Revise the varieties falling number index to gauge risk to pre harvest sprouting. Consider harvesting varieties with a low falling number index as soon after they have reach maturity if rain will affect grain quality.